Instantly download these fun Superhero Tic Tac labels and create your own Superpower Pills! 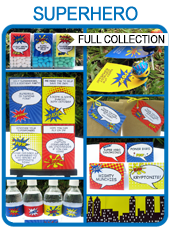 Great for Superhero Birthday Party favors, teachers day or even Valentines day treats. 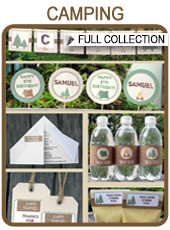 Just change the text each time to suit your occasion! Download links template will be sent directly to your inbox. 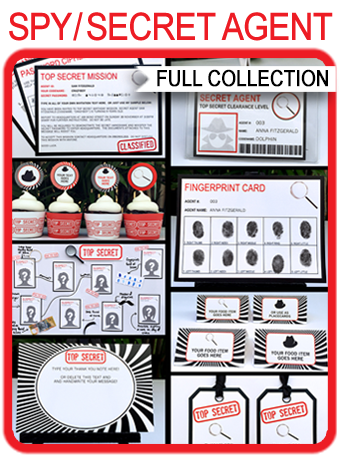 Download your Superhero Tic Tac labels template immediately after your payment has been processed. Trim out your Superhero Tic Tac labels on the provided cut lines and attach to a 1oz Tic Tacs box (or 24g in Australia).